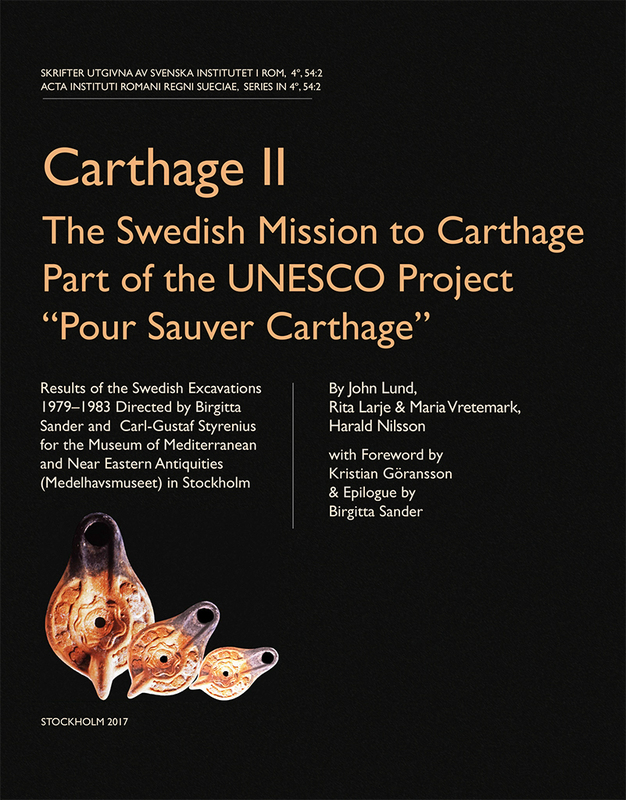 The project work aims at a holistic investigation of the German archaeologist Adolf Furtwängler’s (1853-1907) substantial scholarly contribution to the field of classical archaeology through a critical study of three of Furtwängler’s key publications and their reception within the scholarly community: early Greek bronzes (Die Bronzen und die übrigen kleineren Funde von Olympia, Olympia IV, 1890), Greek sculpture (Meisterwerke der griechischen Plastik: kunstgeschichtliche Untersuchungen, 1893), and ancient gems (Die antiken Gemmen: Geschichte der Steinschneidekunst im klassischen Altertum, 1900). 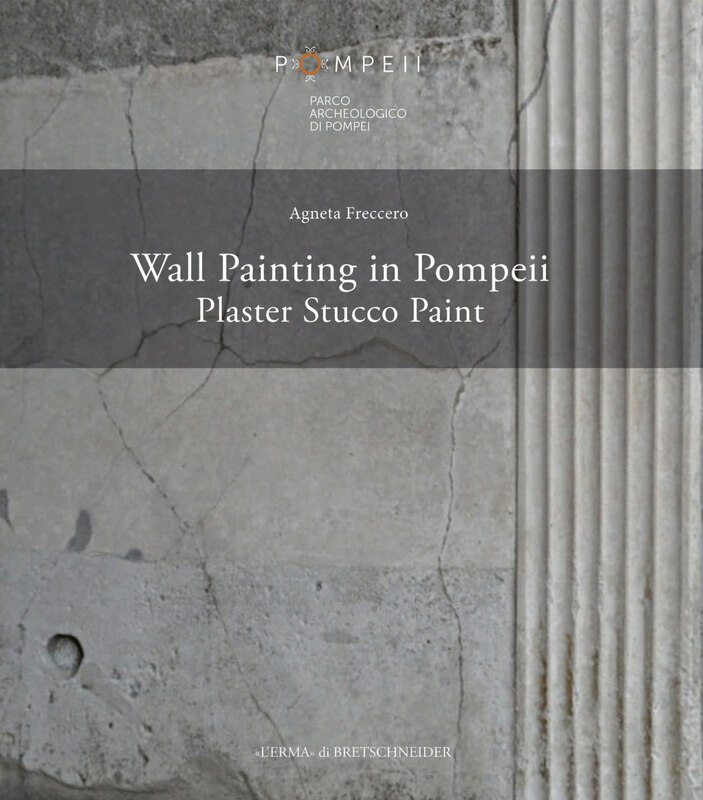 One of the most influential classical archaeologists of all times, Furtwängler published widely on ancient art and archaeology and set a new standard for the discipline throughout Europe. Many of his books have remained standard works of reference to this day. While the few existing critical assessments of Furtwängler’s scholarly contribution are fragmentary in character, based exclusively on his published writings and mostly focussing on the legitimacy of his results in terms of "right" and "wrong" from a presentist standpoint, this new critical study considers additional unpublished archive material, through which it is also possible to partially reconstruct the dynamic working processes which ultimately resulted in the writing and publication of these three “classic” works. Such a reconstruction is crucial to a correct understanding of Furtwängler’s scholarly output, since the author himself never accounted for or even commented on his methods of investigation in his published texts. 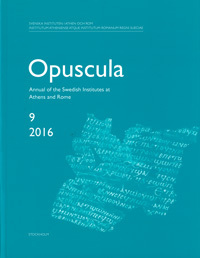 By including in the study a critical analysis of the various subjective and time-specific elements in these creative processes—the archaeologist-author, the intellectual and social milieux he moved in, his interaction with the scholarly community etc.—the potential and limits of such lines of research within the archaeological discipline are further explored and critically assessed.